Stepping off the Viking River Cruise boat, a chill went down my spine. 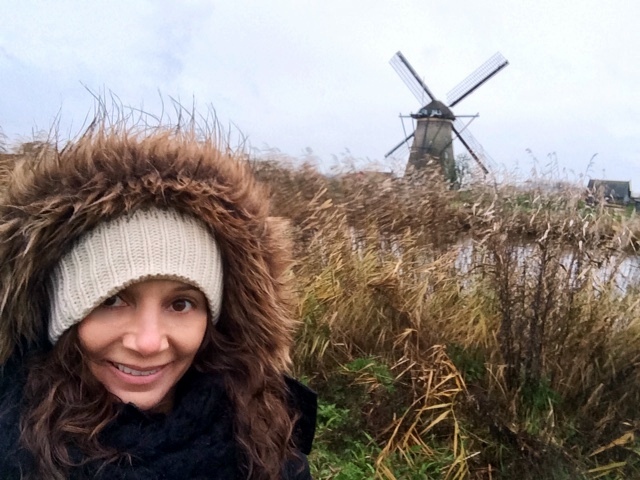 It was cold and drizzly outside, basically what you would expect for a December Christmas market cruise along the European Rhine. The difference with today was that we would be trading in the festive holiday markets for windmills. Lots of them. Our boat ported right across the street from the Kinderdijk Windmills, the largest concentration of old mills in the Netherlands. Though it was optional to go on a tour of them, there was no way I would be passing up seeing this UNESCO World Heritage site. A little cold and sprinkle could not keep me away. Walking across the street, I could see the unique collection of 19 windmills in the distance, sporadically placed. A group of us from the cruise met up with a guide who gave us a quick lesson on how structures were made and their usage. Back in the day some of these mills were used to make paint, others pressed oil or crushed stone. In 1574 someone was even genius enough to make a windmill to saw wood, which resulted in a lot of timber. But, today these were used for pumping water to prevent sea-water from flooding the land. 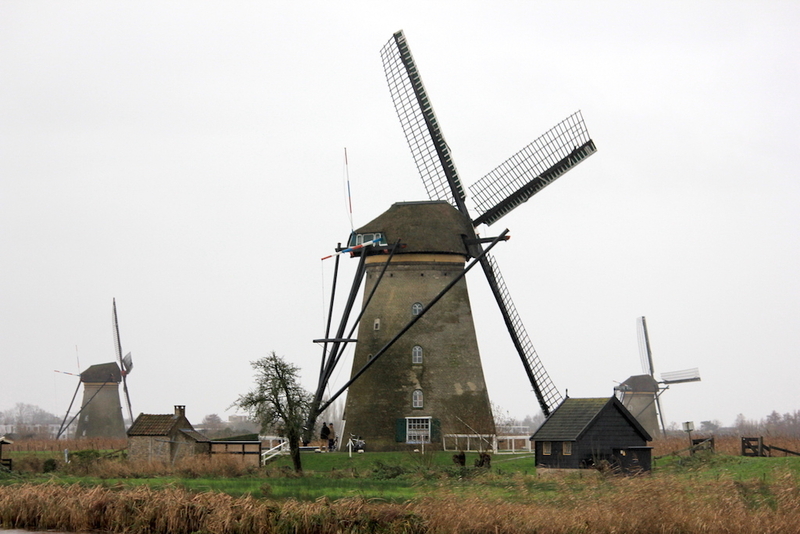 Surprising, the interior of the windmill seemed pretty roomy, possibly even larger than a New York City apartment. Though, the tenant waiting list may be longer. Seriously. 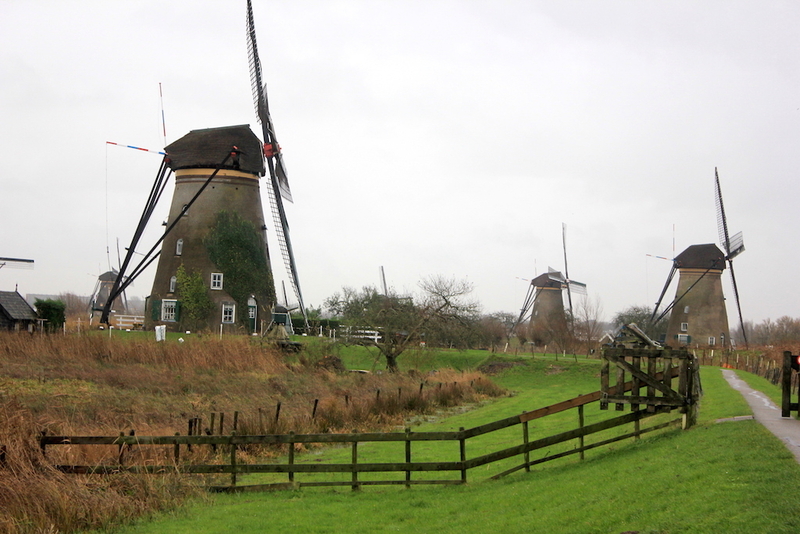 Plus, in order to live in a Kinderdijk windmill you must have your Miller’s certification which teaches you the skills necessary to safety operate a mill and can take years to obtain. 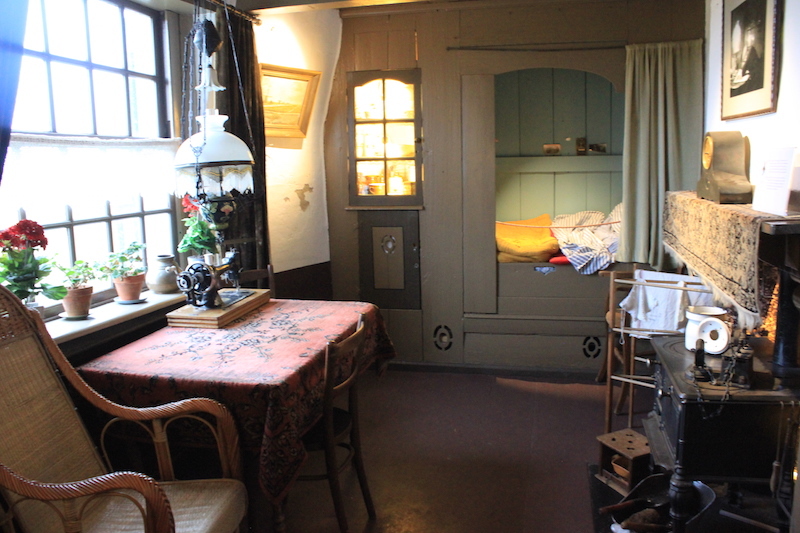 But, in return you get to call a Dutch icon home. Details: Kinderdijk is a port on the Viking River Cruise Rhine Getaway tour, though it can also be easily reached from Rotterdam and Utrecht using a tour company. From Amsterdam, it is approximately a two hour trip.